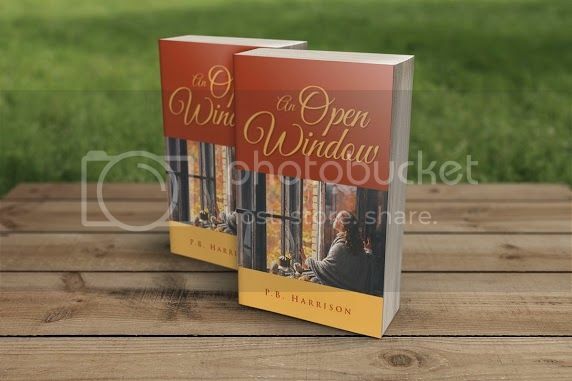 In the spotlight today is An Open Window, a debut novel by P. B. Harrison. Enjoy! Born in a drafty house, Jessie, the firstborn of Mary and her abusive husband, Bill, was born for better things. Throughout her childhood, she tells stories that enable her to escape into her own made up world. She cares for her siblings and manages to establish lifelong friendships. As a teenager, her parents divorce, and Jessie begins to experience days without the need to weigh every action or word. She no longer fears the night or the soft footsteps that once came to her bedside. Because of her capacity for forgiveness and compassion, Jessie refused to be a victim. Later, she is reunited with a high school friend who becomes the man who makes her frightening memories dissolve into distant shadows that hover at the outer fringes of her mind but are rarely allowed in. As a wife and mother, Jessie again turns to storytelling, not as a way to escape her father’s cruelty but to entertain and teach her children. She introduces them to characters that leave them wanting more but appropriating what they have. P.B. Harrison loves to write. 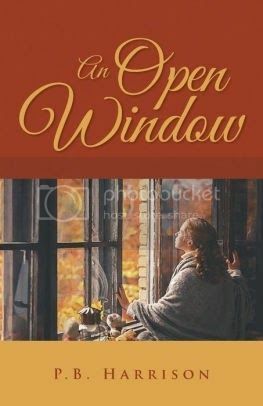 An Open Window is her first book. She is married with one son, three stepchildren and five grandkids. She’s an avid outdoors person. She is retired in South Alabama and is presently working on her next novel.